Illustrated Bible Excerpts is a series of short ebooks telling the Bible stories we all know and love so well. Each ebook contains an excerpt from the Bible with numerous illustrations inserted into the text. 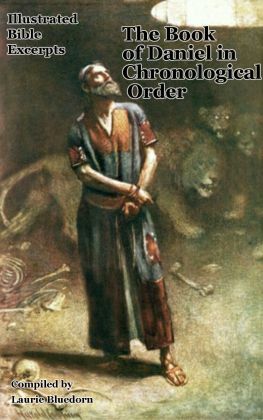 The third book in this series, The Book of Daniel in Chronological Order with Dates, has 56 illustrations -- some familiar, but many will be new to you. As you read the Bible passage with your children, the many amazing and unique images will solidify the story in their minds.